To answer the varied needs of art collectors, corporations and wealth managers, P.A.R.T. Associates offers a comprehensive and trusted art storage service. P.A.R.T. 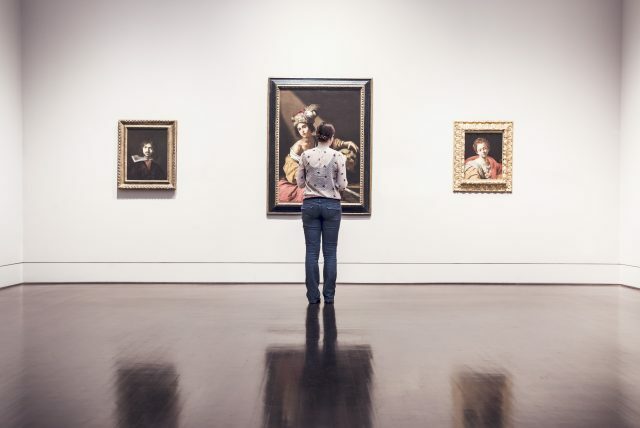 Associates’ proposal is three-fold: it facilitates insurance agreements, helps structure tax benefits and oversees the safety of the artworks. We work alongside a worldwide set of contacts in shipping and storage. And, as a division of the independent P.A.R.T. Associates business, clients can be assured of absolute transparency with no hidden commissions. Please fill out the information below and someone from our team will contact you within the next 24 hours.